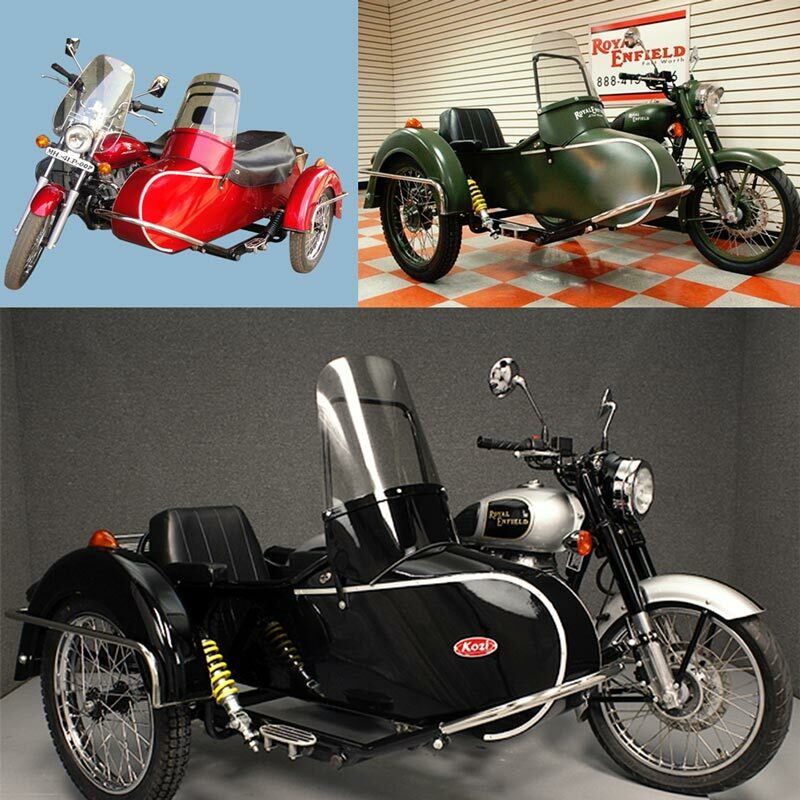 We are recognized as the prominent manufacturer and supplier of a wide array of Retro Sidecar. 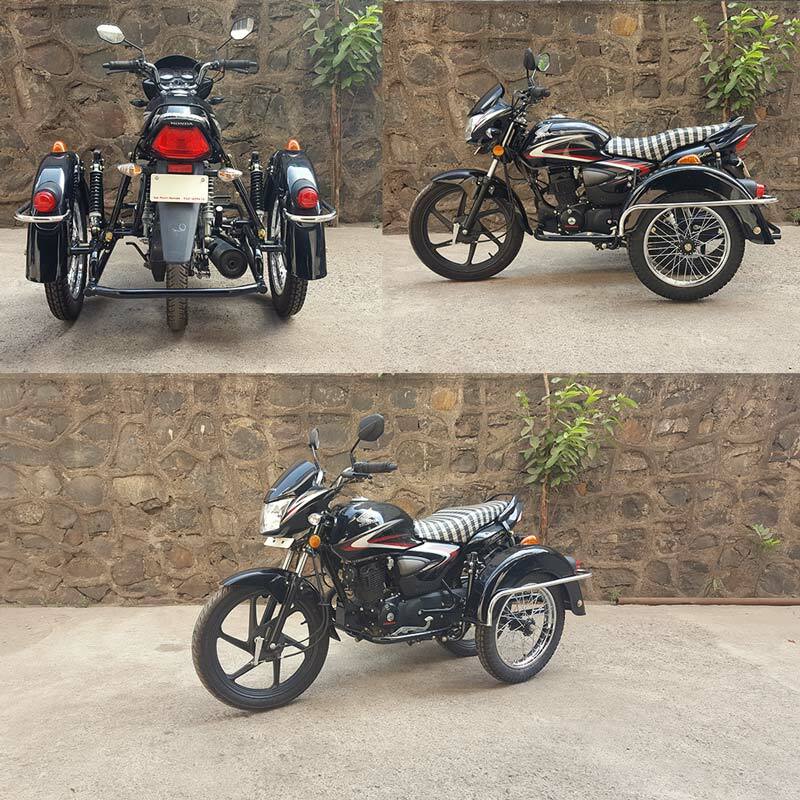 Our offered sidecar is manufactured using superior quality raw material and advanced techniques by our qualified professionals and tested by the quality controllers in line with set industry standard. 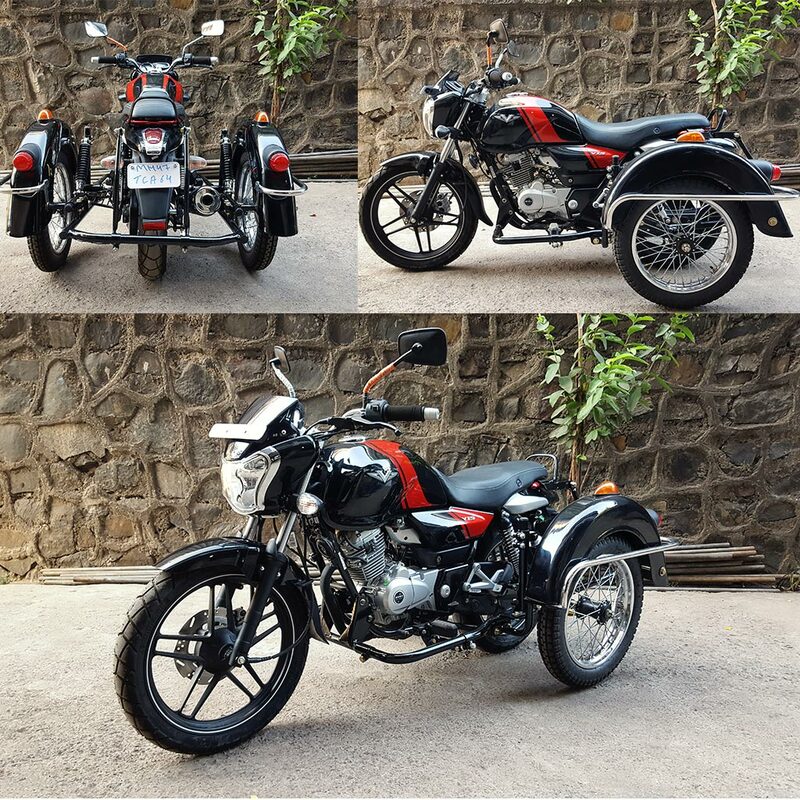 Keeping in mind the diverse requirements of our esteemed clients this is available in different sizes and other related specifications. 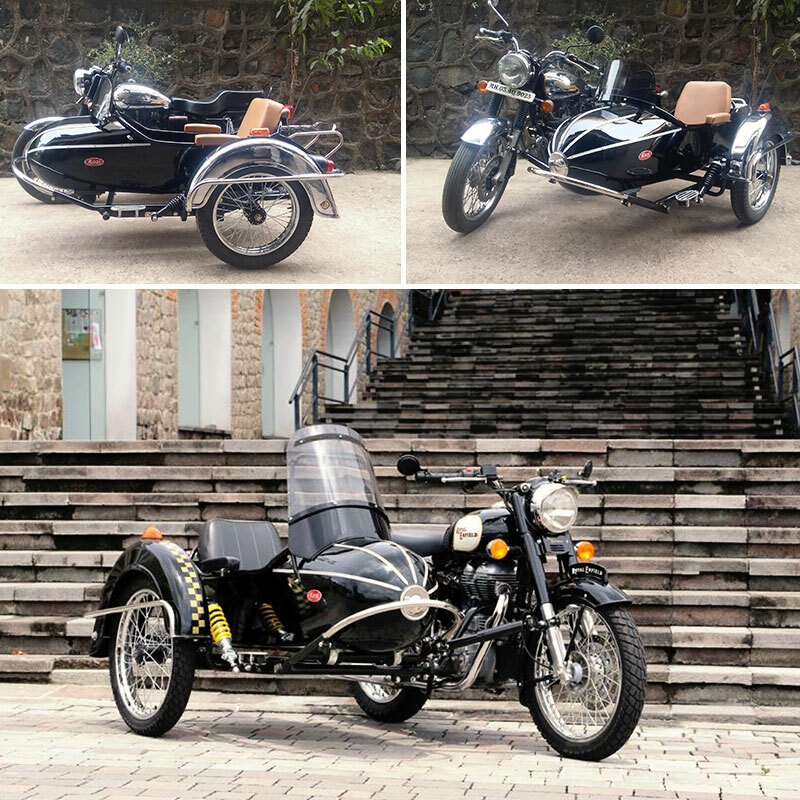 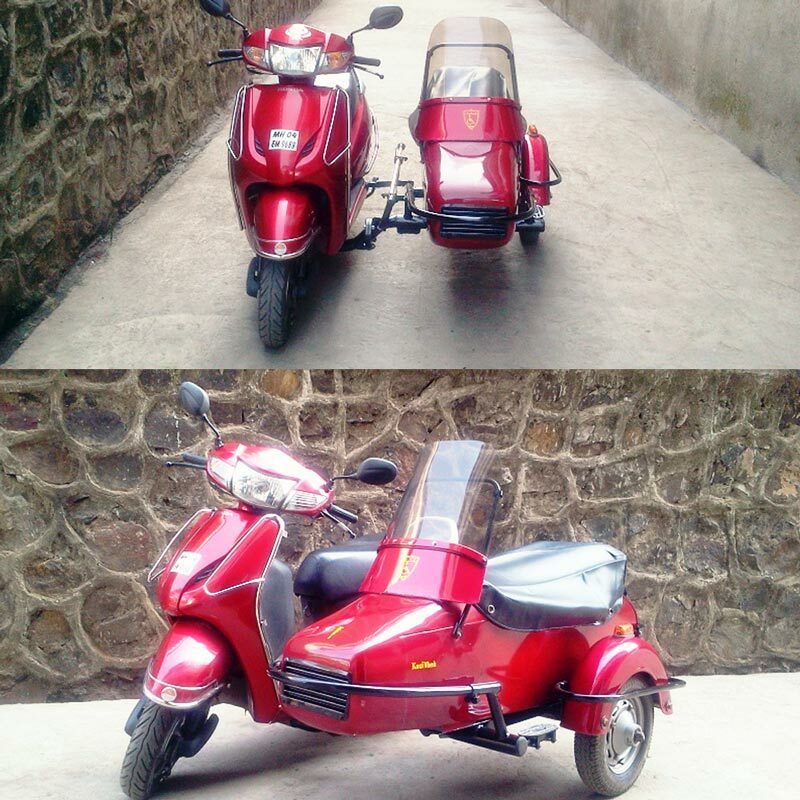 Moreover, our clients can purchase this sidecar from us at nominal rates.